Certain dressmakers desire to pass for an artist. I have one ambition: that is to have good taste. 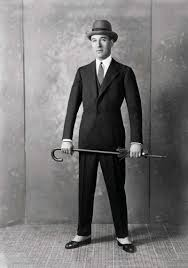 Jean Patou (1880-1936) – French fashion designer. Jean Patou was as successful as Coco Chanel in 1920s and 30s Paris. Like Chanel, Patou ushered in a sportswear look for daytime ensembles. In particular he was known for the long knit cardigan. This quote makes me think of Elsa Schiaparelli, who was inspired by and worked closely with Surrealism artists in the late 1930s and 40s. Patou was an early supporter of Schiaparelli having encouraged her to open her own fashion house in the 1920s. Here’s to good taste (and good fashion) for the New Year. Carmel Snow (1887-1961). 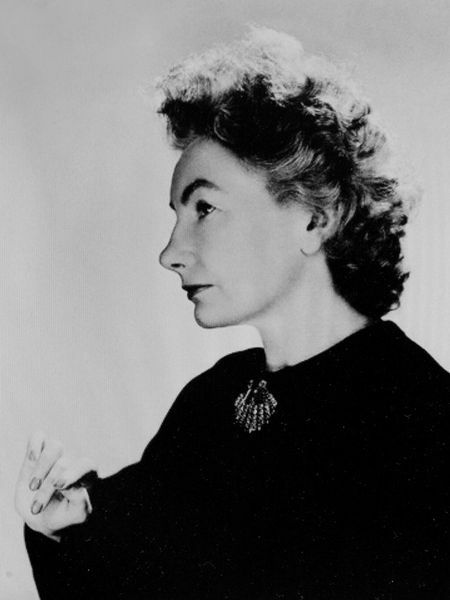 Editor in chief of Harper’s Bazaar from 1934 to 1958. I always wear at least one conversation piece, usually jewelry. Ms. Delettrez is a member of the Fendi clan and designs some very unique jewelry. Check it out: http://delfinadelettrez.com/. 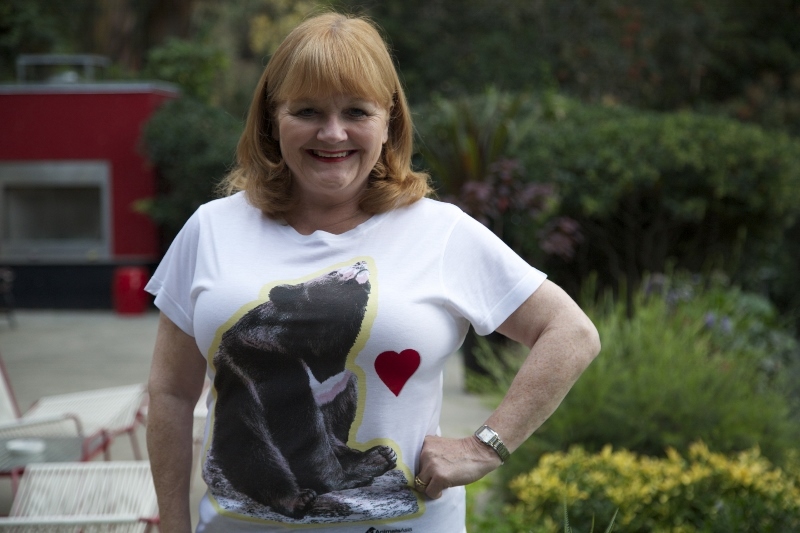 Lesley Nicol, who play Mrs. Patmore in Downton Abbey, sports Stella McCartney’s t-shirt for Animals Asia. For fashionable gift giving and a chance to do the world a good turn, Stella McCartney has designed an exclusive t-shirt for Animals Asia. Animals Asia is an organization dedicated to rescuing bears from bile bear farms in Asia. It is unbearable. It is insanity. Such magnificent creatures held in deeply barbaric conditions for something that is not ours but theirs. These creatures are to be cherished and held in our hearts as champions not degraded in this way. To rescue and care for bears in their hour of need is so critical for us all, to have pride as humans and do good where others have failed these magnificent creatures. We hope to raise awareness and money to save lives and dignity. Animals Asia was founded in 1998 by Jill Robinson to stop the inhumane practice of keeping bears on farms to extract their bile for human medicinal purposes. In China 10,000 – mainly moon bears but also sun bears and brown bears – are kept on bile farms and in Vietnam around 2,400. Animals Asia not only rescues these bears but they also care for them at their sanctuary located in China. In addition they work to raise awareness of and stop the general inhumane treatment of cats and dogs and zoo animals in Asian countries. As an animals rights supporter myself, I appreciate the hard work Animals Asia does in challenging countries. What could be more fashionable than sporting a Stella McCartney exclusive while also showing support for Animals Asia? 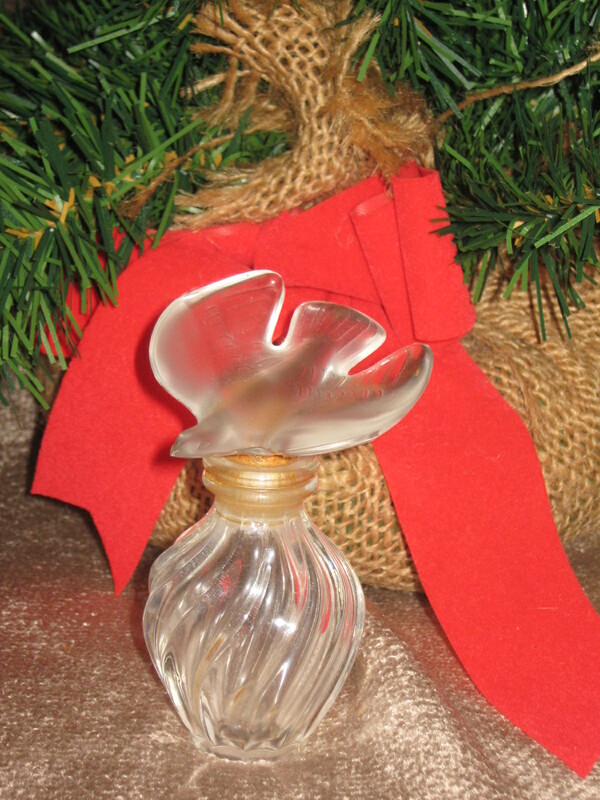 This is a must-have for every fashionable on your holiday list as well as any one who cares about animal welfare. Check out the Animals Asia website to find out more about their good works for animals. Thank you, Animals Asia and you, Ms. McCartney. 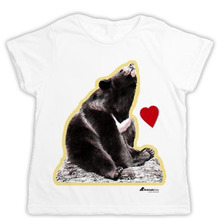 Love to the bears! Image courtesy of Acorn Media. Long before there was a Lady Mary and a Lady Edith of Downton Abbey there was Beatrice and Evangeline Eliott of The House of Eliott – creative and talented sisters down on their luck in 1920s London. Produced by the BBC and starring Stella Gonet as the older sister Beatrice, and Louise Lombard as the younger sister Evangeline, The House of Eliott ran for three seasons in the early 1990s on A&E (a much different and better network at the time). It was created by Jean Marsh and Eileen Atkins of Upstairs Downstairs fame. 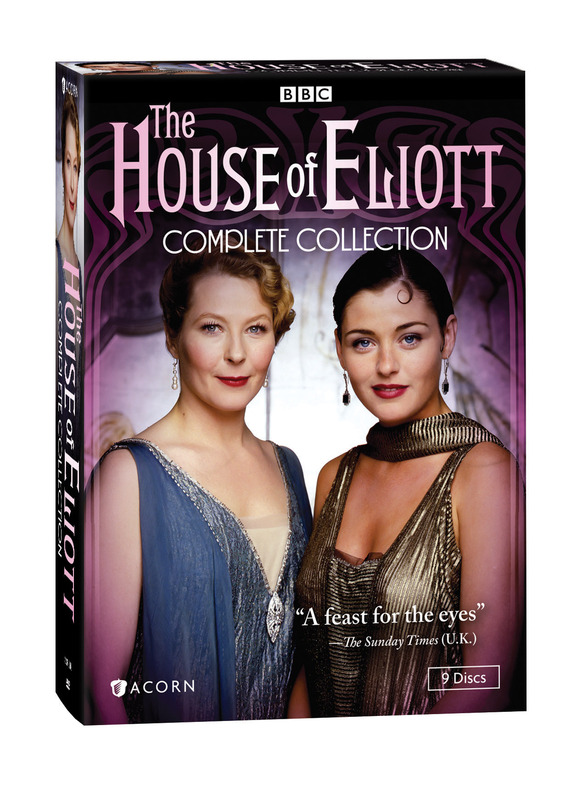 Hooray for us, all three seasons of The House of Eliott have just been rereleased on DVD by Acorn Media. 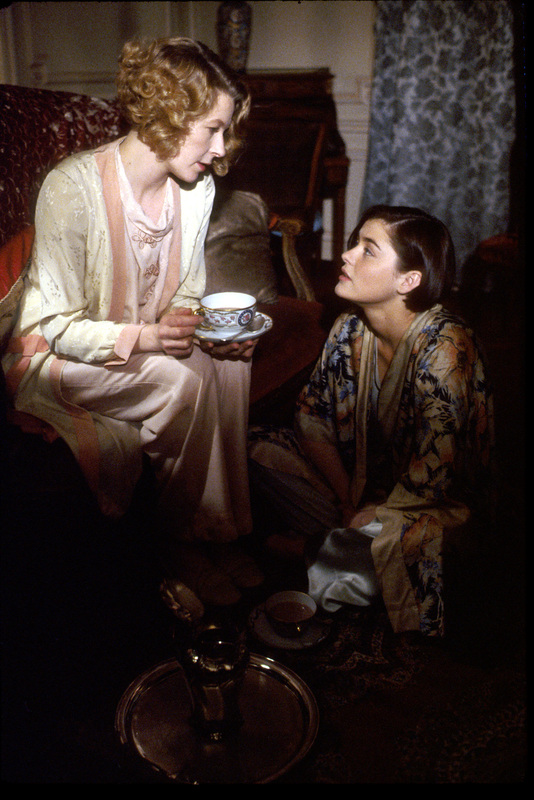 Stella Gonet (left) as Beatrice & Louise Lombard as Evangeline. Image courtesy of Acorn Media. The drama series opens as the posh but broke Eliott sisters find themselves adrift after their overbearing father’s sudden death. Now free in the heady days of post WWI, the two set out to create a new life for themselves. As self-taught seamstresses they dream of opening a fashion house. Eventually they do, but not without a lot of complications and roadblocks, many of which stem from the fact that they are women trying to start a business. (Now, what bank is going to give a loan to a woman? Sheesh!) Along the way there are romances, quarrels, and fashions: beautiful gowns, formal wear, and daytime ensembles of the era designed by costumer Joan Wadge, who won both an Emmy and a BAFTA for her work on the series. It’s no surprise that I am a big fan of this series. Having seen it again and again, it has become for me a place I visit, like a weekend getaway. I really enjoy reviewing and catching details that I missed before and I’m impressed there’s still something new to find every time I watch it. Of course I love the fashions and some I even have had copied to add to my own wardrobe. But I also find the character development and relationships well-done and satisfying. The storylines are a tad dramatic but somehow it’s comforting to see the sisters struggle and yet overcome. The acting and production values are top-notch, which is nothing to take for granted. The House of Eliott was one of the last productions to use video, which allows for an immediate feel, as if you were there right along side the sisters. Well, that abrupt ending to the series is frustrating but I have heard that Ms. Marsh is considering revisiting the Eliott sisters and picking up their story in the 1940s. Wow! It would be perfect if they could cast the same actors, as they’ve aged just right for the characters. Plus, it’s a good time to cash in on the success of Downton Abbey. Everyone is crazy now for period dramas. In the meantime we’ve got the rerelease, which includes an interview with Louise Lombard, a photo gallery, 1920s fashion background, and a booklet featuring an interview with Jean Marsh. 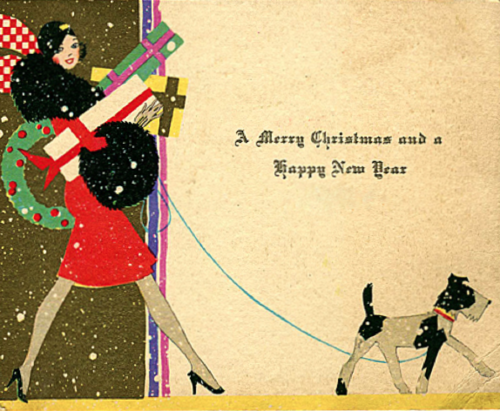 Really, this is the BEST gift for anyone interested in fashion history and/or design, fans of the Art Deco period, costume dramas, you name it. I cannot recommend The House of Eliott enough. It’s just the right series to settle into for the winter.